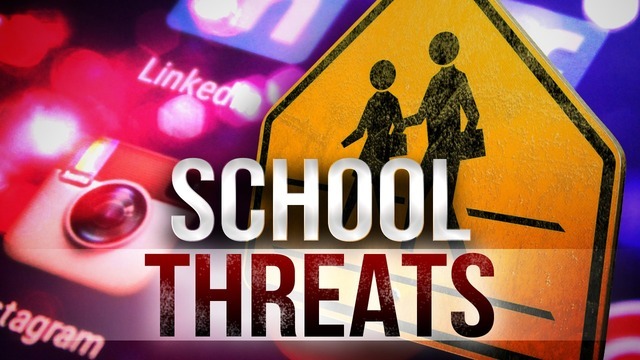 PUTNAM COUNTY, WV (WOWK) – According to the Putnam County Superintendent John Hudson, on Sunday afternoon Putnam County schools were notified of a non-specific threat directed to Putnam County high schools for Monday. The Putnam County Sheriff’s Department, local law enforcement, West Virginia State Police and the FBI have been notified and don’t believe the threat is credible. However, there will be added security in the form of extra law enforcement at all four high schools on Monday.